Ms. Fox, I had her both for 4th grade and 6th so I developed a strong connection with her and felt that she really knew and cared about me. The enthusiasm and excitement students had for reading and writing units. I witnessed kids devour books both in the classroom and through Battle of the Books. I love getting the right book into kids hands and watching their engagement grow. I hope that my students will become independent readers, writers, and thinkers. That they will go above and beyond and surprise me everyday. I hope that they will care for one another, our classroom community and their school. I hope that they will feel connected as a grade level and collaborate with their peers in positive ways. I hope to continue to made connections with new students, staff, parents and the larger neighborhood. I hope to make a difference in the educational journey of my students and to help them grow to their maximum potential..
For my students this year, I promise…​To give my all each and every day. To be prepared and to give them the tools and guidance they need to feel successful as readers and writers. I promise to make them feel welcome and safe. For my colleagues this year, I promise…​To collaborate with you, share my ideas with you, be a thought partner with you and learn from you! My favorite teacher was my third grade teacher, Mrs. McGovern, because she made me feel smart, special, and cared for. 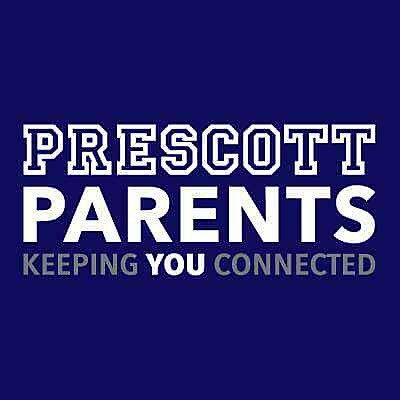 What did Prescott students do that made you proud last year? ​I feel proudest of the relationships that I built with my students. Students knew that I cared for them and felt that they could come to me to seek help in solving their problems. I hope for my students that they will genuinely enjoy being in school this year and grow their love for learning. I hope that they will feel challenged, loved, welcomed, and safe. This year, I hope to implement differentiated and engaging math centers in order to meet the varying needs of a diverse groups of students. I want to set up structures within my math block that enable me to push my students who are ready for more complicated materials and provide remediation to those who need additional support. For my students this year, I promise…​This year I promise to keep my students safe. I promise to challenge them and to make learning as fun as possible. For my colleagues this year, I promise…​I promise that I will be kind and patient. I promise that I will listen and collaborate and always have our students’ best interests in mind.